Ingredients: Olea Europaea (Olive) Oil. Benefits: Penetrating, Soothing. 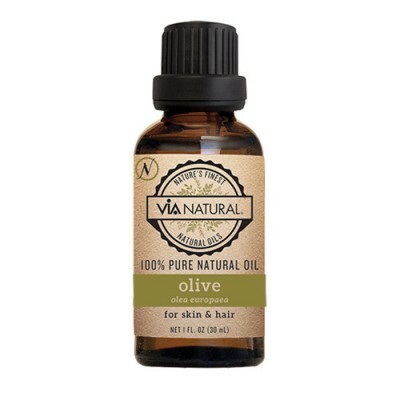 Hydrating and restorative for hair and skin.